Jal is the Sanskrit word and it means 'Water'. Mudra means Gesture of Hands. Jal Shaamak Mudra is the Gesture of Water. 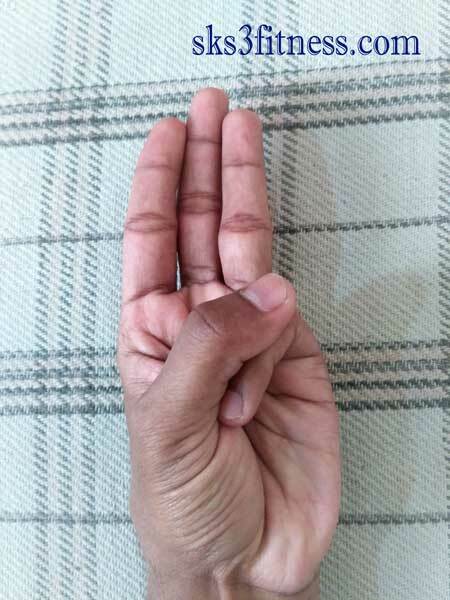 This Mudra decreases Water element within body. This Meditation mudras used for heal better the body and mind. This is Yoga Mudra for water retention. This is most popular mudra or hand gesture used for Meditation. This is special Mudra for water retention purpose. You can see most of meditation practitioner use this mudra for better concentration and meditation too. You can also seen this mudra in most of Buddha’s statue. First find a place which is not too noisy and crowded, where you will not get disturbed. You can join any Meditation center near by your Home city or you can also practice meditation in your house / room. 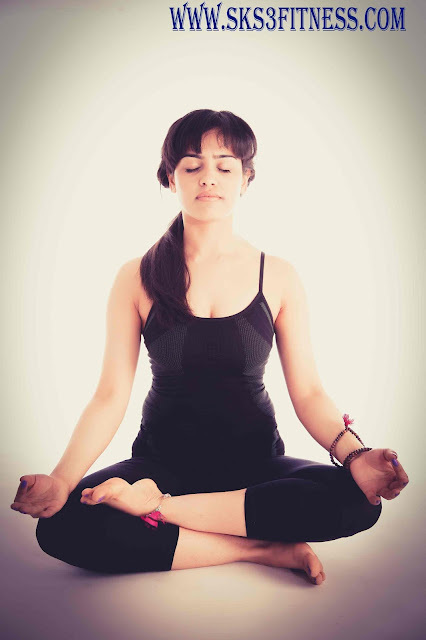 How to do Jal Shamak Mudra? Gently press first phalanges joint with that of thumb. Keep other three fingers straight. Hold this mudra and place the hands on your knee with palm facing upward. Gently apply pressure on your first phalanges joint with that of thumb. Do not press too hard otherwise you will hurt yourself and instead of meditation, inner peace you’ll fill disturbance and pain. This mudra or hand gesture helps to calm a restless and anxious mind. This mudra helps in excessive salivation. This mudra helps in runny nose, sweaty palms, watery eyes. This mudra helps in water retention. 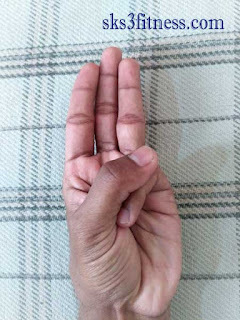 This mudra decrease water element within body. This mudra helps in Oedema. This mudra helps in Ascites. This mudra helps in Dropsy. This mudra helps in Diarrhea. This mudra helps in Hyper-acidity. This mudra helps in Pleural effusion. This mudra helps in Excess of hormones. This mudra helps in Excessive effusion of joint. This mudra helps in Excessive menses (menorrhagia). This mudra helps in Hydrocephalus. This mudra helps in Hydronephrosis. This mudra helps in Hydrocele. This mudra helps in cold and clammy body, hands or feet.